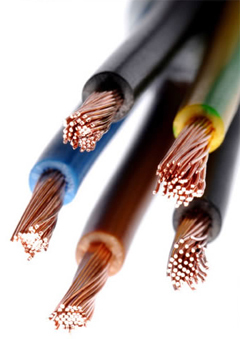 We are your premier electrical contractors based in Coventry and surrounding areas. At First Call Contractors, we pride ourselves on providing complete customer satisfaction and security which is assured by our experience of over 20 years in the Electrical Contracting Industry. 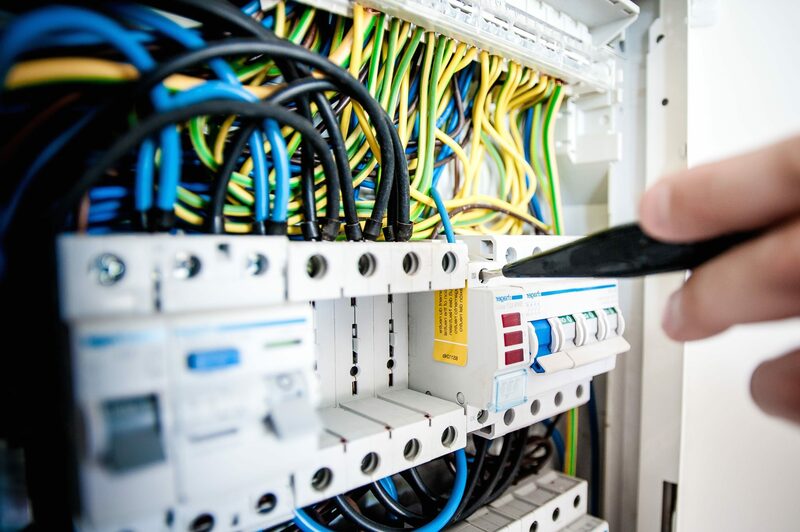 We serve most of Coventry’s electrical installation needs and our customers include homeowners, architects, designers, offices, shops and factories. Anyone requiring an electrician coventry can call our expert electrical contractors in Coventry for help. We can work with you in building efficient facilities for home, work, education, and other purposes. All our electricians are directly employed by us. For added confidence, each member of our staff is CRBchecked so you know you can trust us with your electrical installation. We have such a broad range of electrical services that they have been separated into different sections, so please click on the area that interests you. Of course, the most important thing for you to know is that we are honest and reliable; this is backed up by our membership of the NICEIC which effectively guarantees our work for 6 years and few companies nowadays offer such a level of guarantee. Our long experience in the industry and our growing number of clients are proof of the quality work we provide. You can have faith in the quality of our services here at First Call Contractors and can rely on us to provide emergency services in your hour of need. We only employ skilled NICEIC registered electricians who are vastly experienced and familiar with all types of electrical systems. They are fully qualified, hold numerous certificates, and we are proud to have multiple accreditations, which places us in a strong position as one of Coventry’s leading electrician services. Why not call us now for a Electrical quotation on 07795 437225 or fill in the form on our contact page.